Categories: Earrings, New Arrivals, Casual Collection. Tags: chandelier earrings, crystal earrings, earrings, rhinestone earrings. 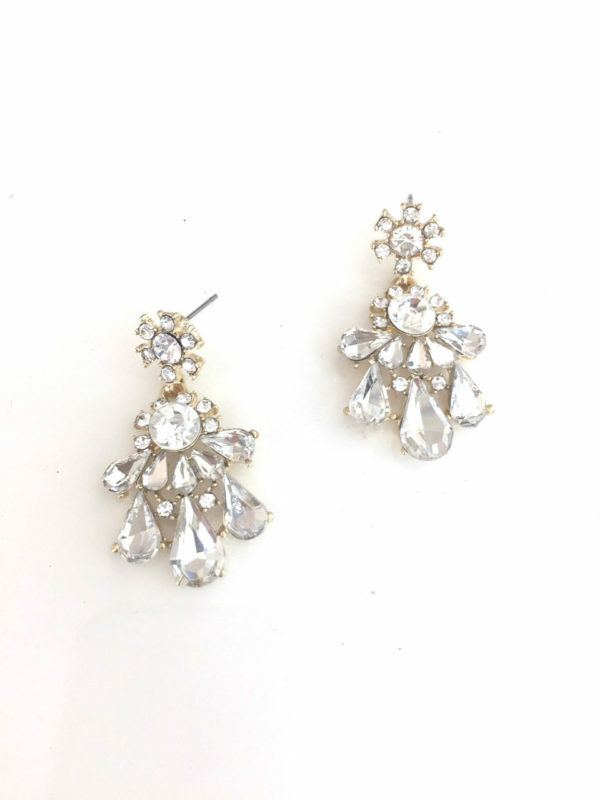 Chandelier earrings continue to be a fashion staple every Diva needs in her jewelry box. These Crystal chandeliers add that bit of extra glam to finish off your look, perfect for date night to a girl’s night out.